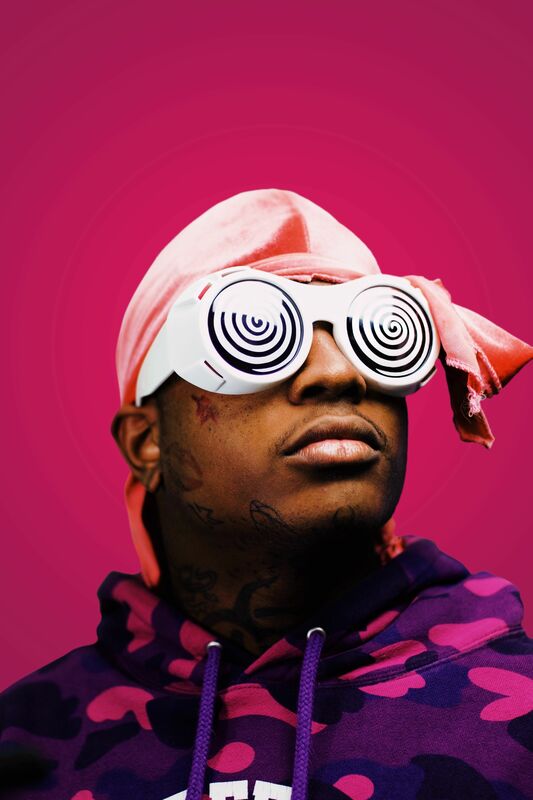 Ski Mask The Slump God is a favorite here at Lyrical Lemonade but that’s certainly no secret, and he recently connected with Lyrical Lemonade’s own Cole Bennett for an amazing new music video for “Faucet Failure”. This new offering is the fifth time (if I am not mistaken) that Ski Mask and Cole have released a music video together, and they have a special chemistry when working together, they bring out the best in each other and I believe the fans would agree. In my unbiased opinion this is one of my favorite videos from not only Ski mask, but Cole in recent memory, which is a huge statement because he has been releasing sensational music videos lately for mega stars. It seems as if these two creatives simply went back to the basics and it feels so good, this one is going to be big. Take a few minutes of your day to check out this brand new music video below and if you aren’t already following Ski Mask on Twitter be sure to do so here.